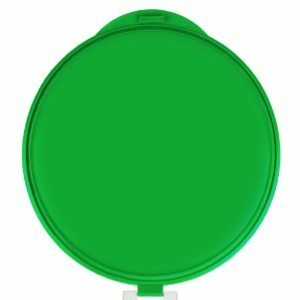 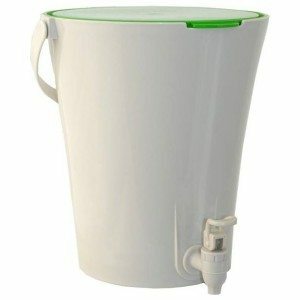 Urban Composter City™ - Buy online from the manufacturer for $49. 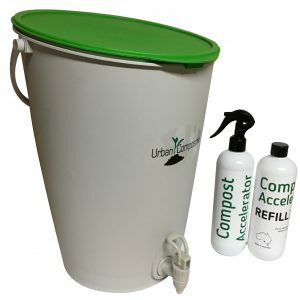 The Urban Composter City uses anaerobic composting to ferment your kitchen scraps right in the bucket, with no foul odours and no flies. 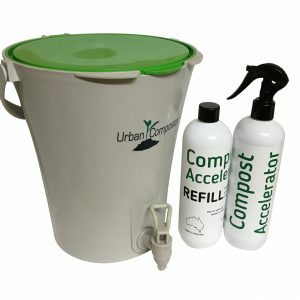 Simply cut up your food scraps into small pieces, spray with Urban Composter Compost Accelerator Spray and seal the lid.